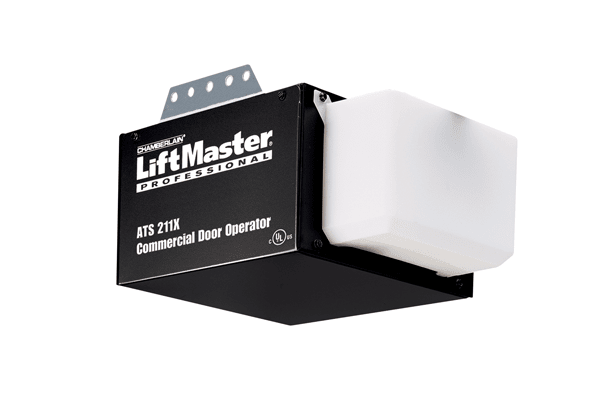 Having issues with your garage door opener? Garage door openers can begin to malfunction at any time. The issue can sometimes be something as small as a dusty sensor, to something as big as the entire unit needing replacement. Let us at Powell Garage Doors find out the source of the problem for you today! Trolley – This is the piece the chain is on. 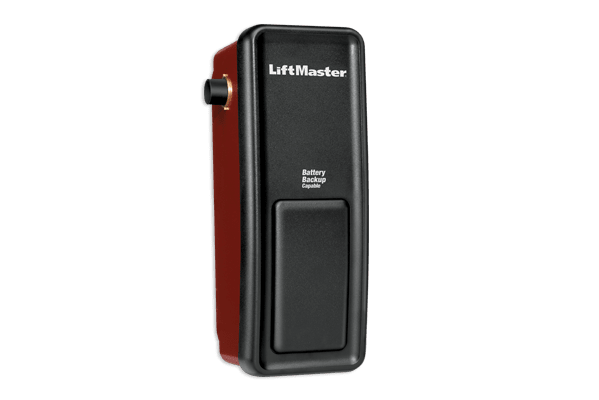 If something is your garage door opener is not working, the trolley is most likely not moving. You will have to manually move the trolley to let your cars out of the garage. Instead of looking for band-aid solution, contact us at Powell Garage Doors today to get your garage door back moving. 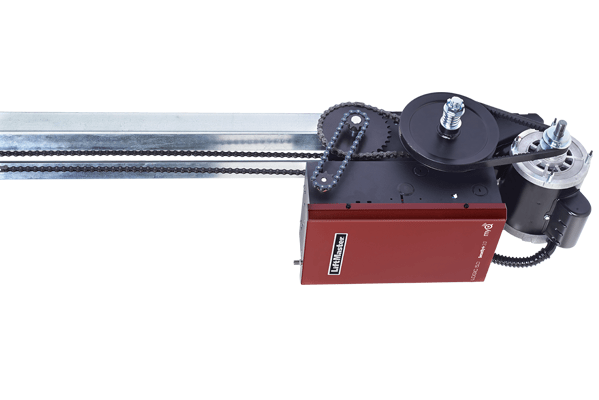 Gears – Gears are the most common reason a garage door opener is not working. Gears can become stripped over time, and you might need a new gear set altogether. Luckily, we at Powell Garage Doors sell trolley operators, as well as install them! Let us, the experts, do our thing so you can avoid a future headache. In the chance you would like to DIY it, you will need to remove the chain, disassemble the current one, and assemble the new one correctly. Sensors – Garage door openers not working could possibly anything from dust on the lens, to the sensor itself being misaligned. 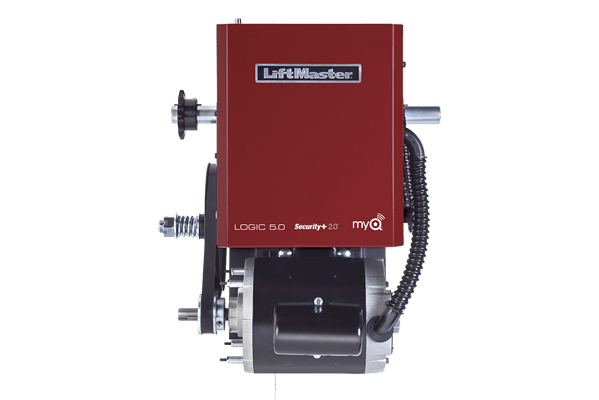 Everyday things can cause it to move, from people going in and out through the garage door, to pets running amuck, it’ll be hard to discern the exact cause of garage door openers not working. If neither the transmitter or the wall button work, that’s not a good sign. Restart it, and if it’s still not working, avoid a headache and give us a call at Powell Garage Doors for a quote today. When Should I Call A Garage Door Repair Professional? 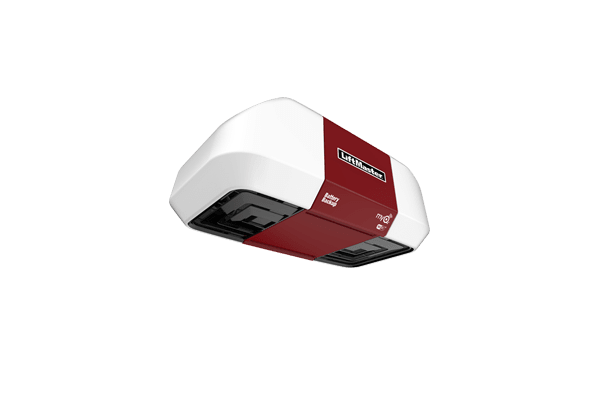 If a broken garage door opener has become a problem for you, it’s best to call us at Powell Garage Doors to fix it. 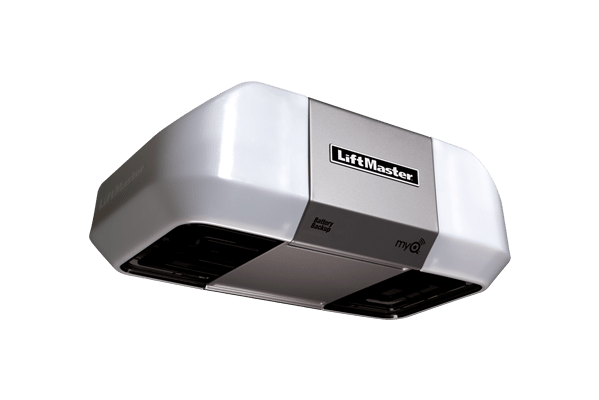 A garage door opener not working can be for a variety of reasons. 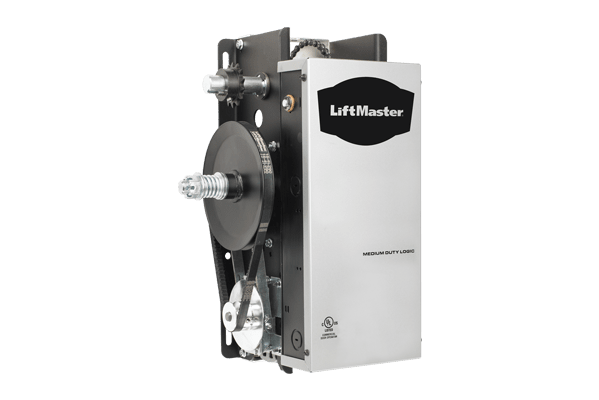 From trolleys, to gears, to sensors, to plain old wear and tear, Powell Garage Doors can figure out the problem quickly and efficiently. 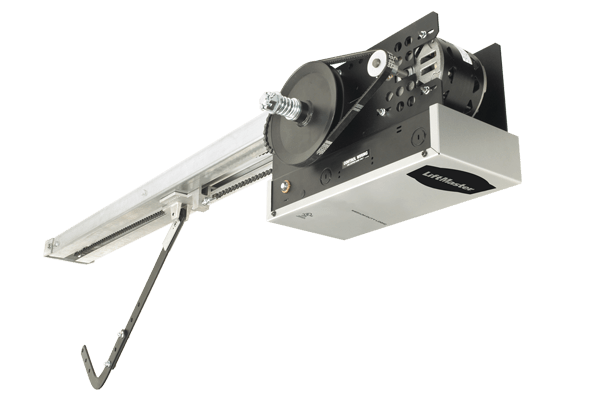 We at Powell Garage Doors even have garage door openers available for purchase. Sometimes things are an easy fix. But if you’ve tried everything and need some solid advice, we at Powell Garage Doors are your best bet. Owned and operated by me, Chris Powell, I got my passion repairing garage door openers as a kid, and have made sure my company will always have the best price, most experience, and highest quality service. Check out our other blog posts for even more advice on getting your garage door fixed today!